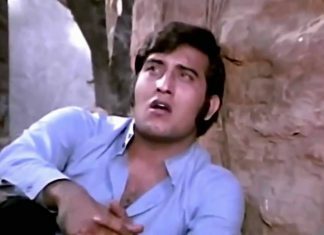 The film gave us evergreen hits like Yeh Shaam Mastani and Pyar Diwana Hota Hai featuring superstar Rajesh Khanna. New Delhi Times conveys the fundamental duality that plagues all journalists — the thrill of chasing a ‘good story’ that is also a human tragedy. 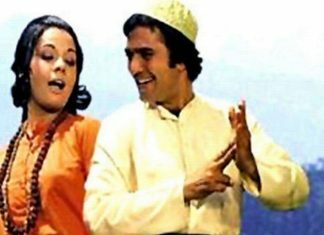 Yash Chopra’s ode to complicated relationships was made immortal by the man behind its poetry – Sahir Ludhianvi. 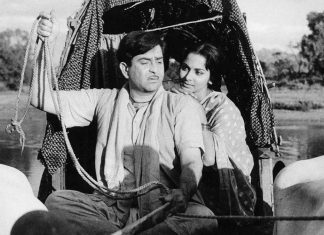 Hindi films have an unceasing connection to mythological tales. 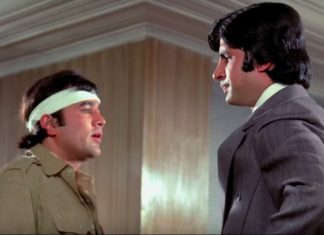 But in the hands of someone like Manmohan Desai, they turn into great entertainment. 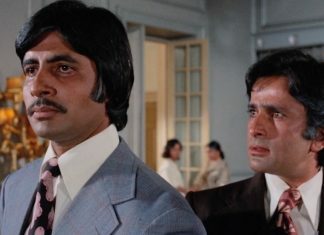 In Hrishikesh Mukherjee’s film Namak Haraam, 'supporting' actor Amitabh Bachchan stole the show, and perhaps the crown as well. 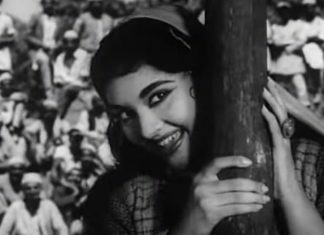 Of the many things that Bimal Roy’s Madhumati got right, Pran’s antagonistic turn was one. 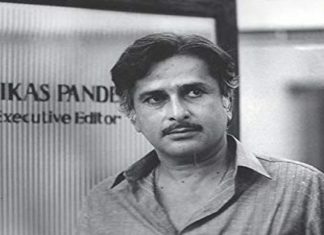 In Mere Apne, Gulzar, still finding his feet as a maker after a long apprenticeship with Bimal Roy and Hrishikesh Mukherjee, weaves in poetry and angst. 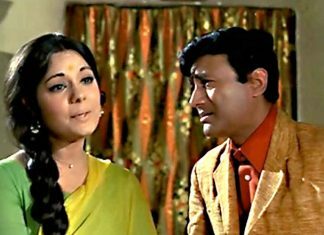 Vijay Anand was more than just a director of noir thrillers, and Tere Mere Sapne shows that. 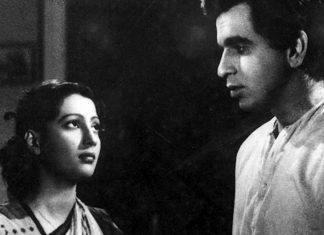 Of the 16 adaptations of Sarat Chandra's novella, the most iconic remains director Bimal Roy's film on Devdas.